PHOTO: Allen Ramsey, DWCPhoto.com. Highlands sophomore Zoie Barth attacks the rim Monday. Barth scored 15 points, but Highlands lost 77-62 in the 9th Region Quarterfinals. 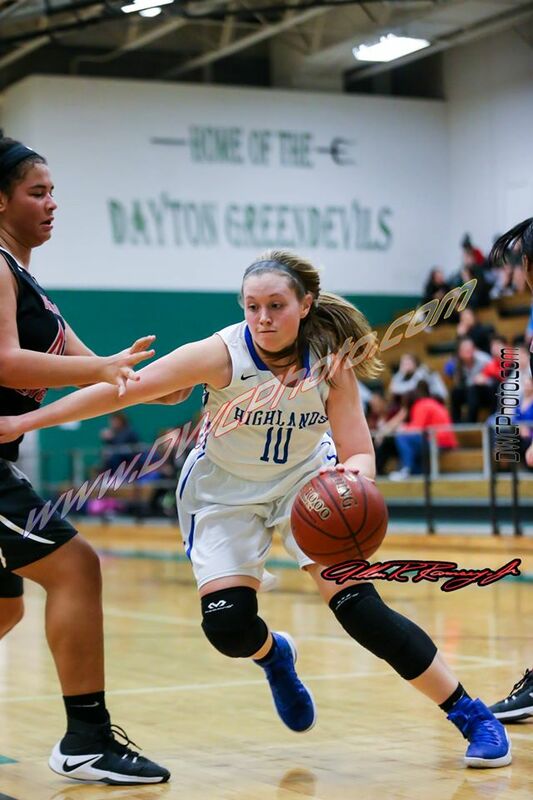 HIGHLAND HEIGHTS - Things started off on the right note for the Blue and White. Junior standout guard Lexi Held picked up her second foul just 1:02 into the game for the Cooper Lady Jaguars forcing her to take a seat. That gave the Highlands Ladybirds a huge opportunity. PHOTO: Allen Ramsey, DWCPhoto.com. Highlands senior Lauren Epperson (10) dribbles toward the hoop in last week's District 36 semifinal win over Newport. 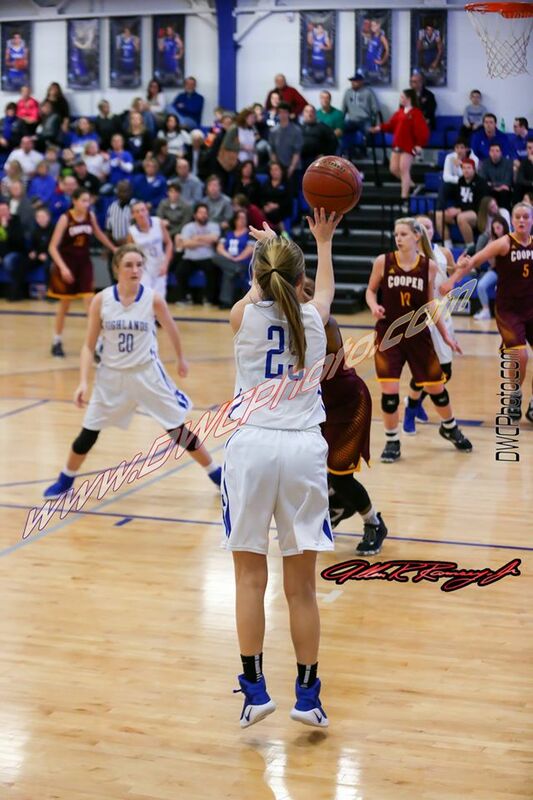 Epperson averages seven points and a team-high 4.8 rebounds per game. The Ladybirds face Cooper in the 9th Region Quarterfinals on Monday at 6:30 p.m. at NKU's BB&T Arena. The possibility loomed when the Highlands Ladybirds basketball team saw who it could draw to open the 9th Region Tournament. The Ladybirds (22-8 overall) own a 15-2 record against region competition this year. Prior to Friday, the possibility of facing one of the two region teams Highlands lost to during the regular season in the region quarterfinals stood at 67 percent. But that changed to 33 percent after the district championships concluded as the 2015 state champion Covington Holy Cross Lady Indians (18-10) took down defending region champion Covington Holmes (24-5), 47-39 in the 35th District championship. The two region losses for Highlands came the same week at Holy Cross (58-56 on Jan. 17) and to Cooper (74-63 on Jan. 19). PHOTO: Allen Ramsey, DWCPhoto.com. The Highlands Ladybirds basketball team captured its third straight 36th District championship with a 69-41 win over Newport Central Catholic on Thursday at Dayton. This also marks the fourth crown in five years and the sixth one since Jaime Walz-Richey became head coach in 2002. DAYTON - It became evident in early January the 36th District Girls Basketball Tournament would be the Blue and White's to lose. But instead of playing like that, the Highlands Ladybirds (22-8 overall) made it their tournament to dominate. They finished off the Newport Central Catholic Thoroughbreds (12-16), 69-41 to win their third straight district championship and fourth in the last five years Thursday at Dayton. PHOTO: Allen Ramsey, DWCPhoto.com. Highlands senior Bryce Traylor (14) puts up a shot in the 36th District semifinals Wednesday at Dayton. 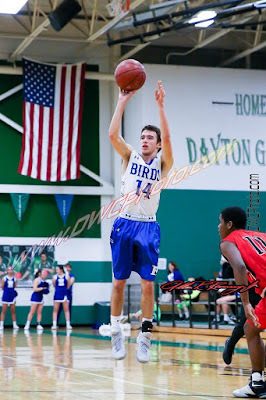 Traylor scored 13 points in the 73-50 Bluebird loss to Newport. One wonderful stretch saw the Blue and White win six out of seven games. 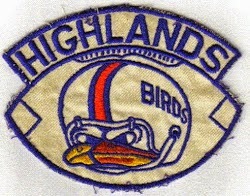 But unfortunately, the Highlands Bluebirds (12-17 overall) could not bring any magic from that stretch into the last couple games of the season and carry it into the postseason. The second-seeded Bluebirds lost their last four games as a result including a 73-50 defeat to the third-seeded Newport Wildcats (15-15) Wednesday in the 36th District semifinals. PHOTO: Allen Ramsey, DWCPhoto.com. 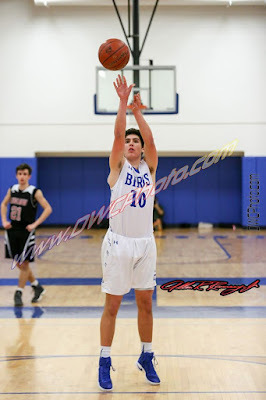 Highlands eighth-grader Rory O'Hara puts up a free throw in Tuesday's 36th District semifinal game against Newport. DAYTON - It may seem odd to think about it. 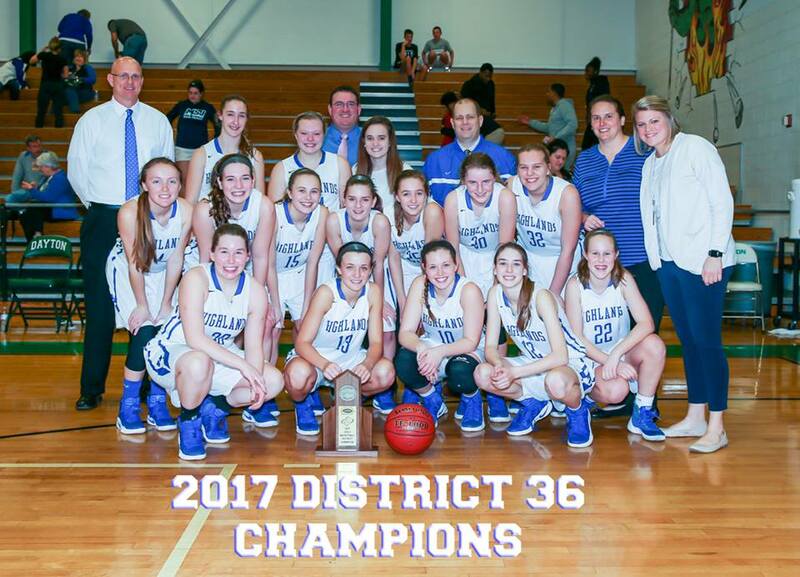 After all, the Highlands Ladybirds basketball team won its four 36th District seed games by an average of 34.75 points during the regular season on its way to a fourth straight top seed in the district tournament. Add to that, the Ladybirds have lost just once in the district semifinals in Jaime Walz-Richey's 15-year tenure as head coach. That came by a 55-47 score in 2010 when the district used a blind draw format. PHOTO: Allen Ramsey, DWCPhoto.com. 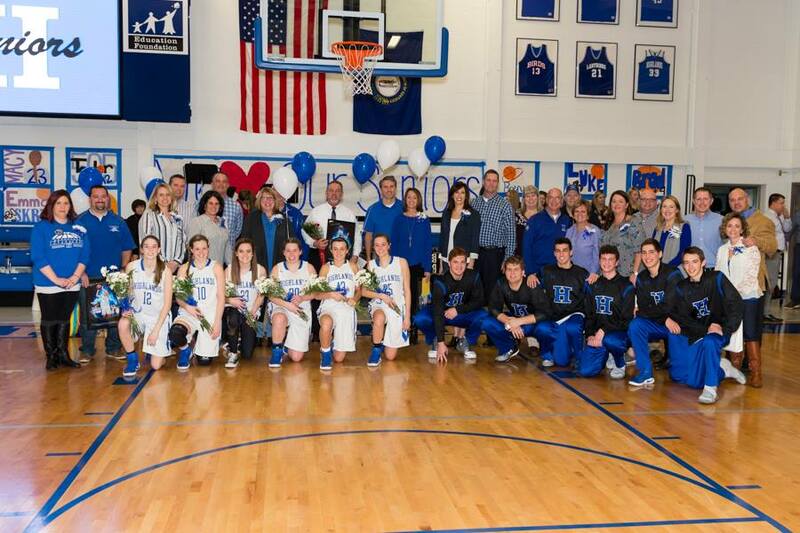 The six seniors from both Highlands basketball teams and their parents were honored Friday. PHOTO: Allen Ramsey, DWCPhoto.com. 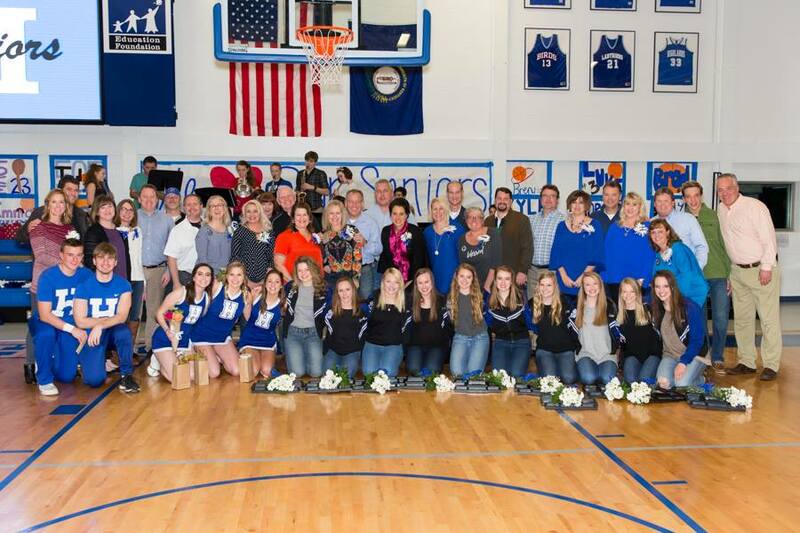 Highlands also honored the senior cheerleaders and dance team members. Highlands High School put together another great Senior Night on Friday. The school honored the senior basketball players, cheerleaders and dance team members as part of the doubleheader with Beechwood. The Ladybirds (20-8 overall) put an exclamation point on the night with a convincing 70-29 victory over the Lady Tigers (9-15). 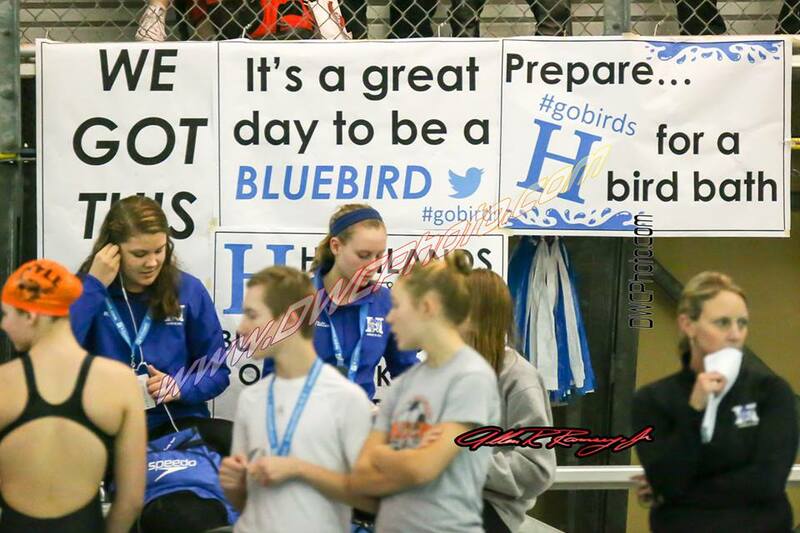 The Bluebirds (12-16) then tried to do the same thing but came up short in a 63-55 defeat to the Tigers (15-12). PHOTO: Allen Ramsey, DWCPhoto.com. 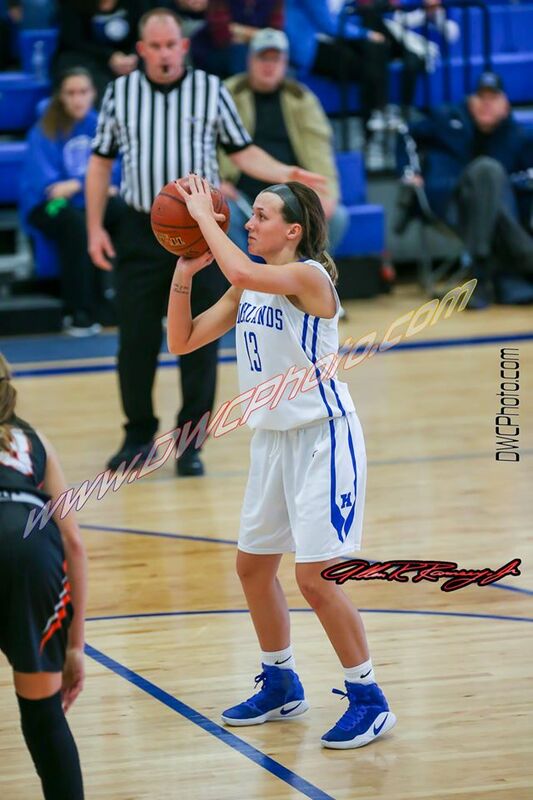 Highlands senior Jenna Martin puts up a free throw in a recent game. 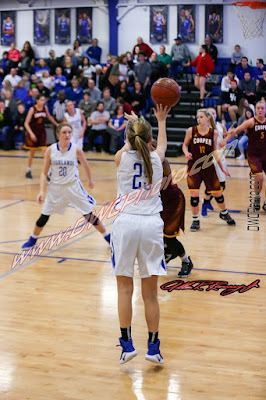 Martin scored 12 points in the losing effort against Simon Kenton on Monday. Facing size concerned the supporters of the Highlands Ladybirds basketball team entering the season with its tallest players standing at 5-foot-8-inches. PHOTO: Allen Ramsey, DWCPhoto.com. The Highlands Swimming and Diving Teams won the Region 7 Combined title with 644.5 points for the sixth straight year Saturday. 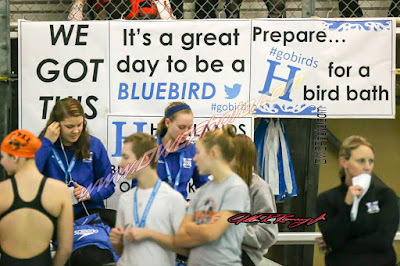 Make that six consecutive Combined Region 7 crowns for the Highlands Swimming and Diving Teams. PHOTO: Allen Ramsey, DWCPhoto.com. 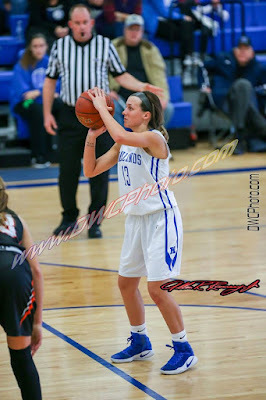 Highlands senior Jenna Martin goes in for a score in a recent game. Martin scored 17 points to help Highlands to a 57-48 win over Boone County on Friday. Instead of the lopsided score people expected in this one, the Highlands Ladybirds basketball team came away breathing a sigh of relief that it won. Highlands (19-7 overall) pulled away from the visiting Boone County Lady Rebels (7-18) in the last two minutes for a 57-48 9th Region win Friday in Fort Thomas. 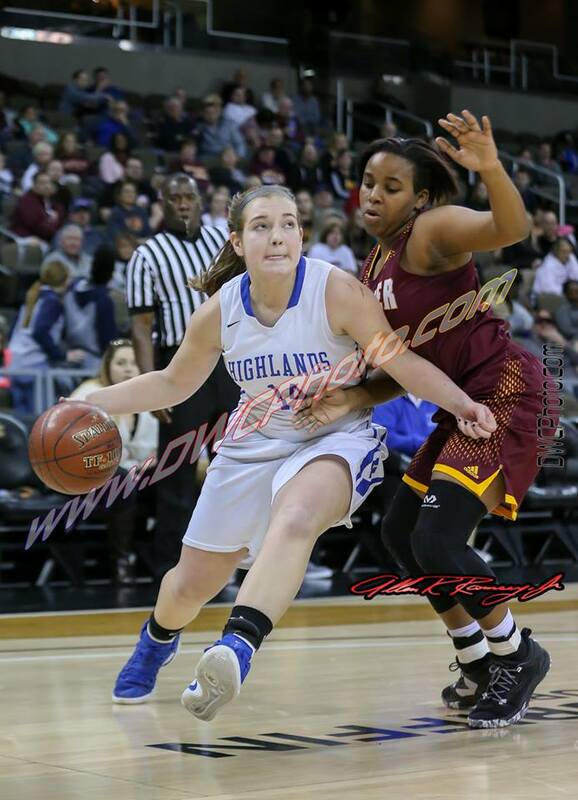 Highlands moved to 12-2 in region play with its seventh straight win over the Lady Rebels. PHOTO: Allen Ramsey, DWCPhoto.com. 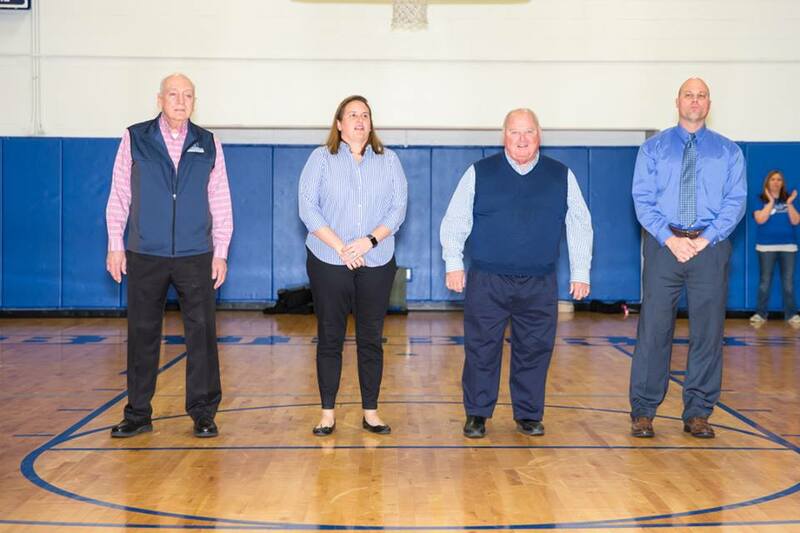 Highlands honored its basketball Hall-of-Famers in between games Monday. 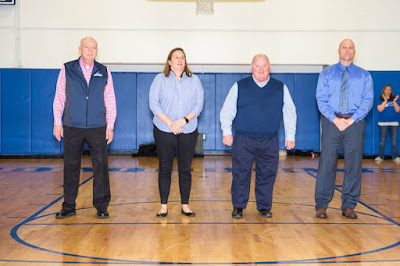 The four members, from left, are Panny Sarakatsannis, Jaime Walz-Richey, Ken Shields and Scott Draud. PHOTO: Allen Ramsey, DWCPhoto.com. 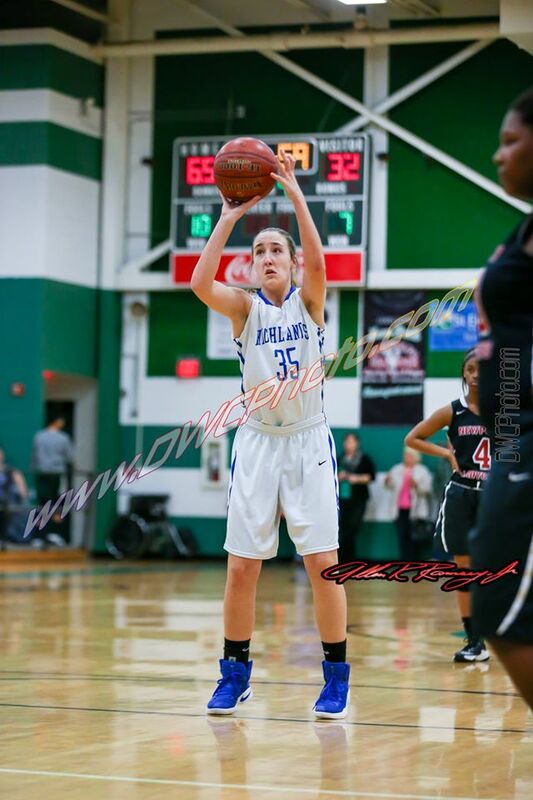 Highlands senior Morgan Race fires up a free throw in the 57-35 win over Ludlow on Monday. PHOTO: Allen Ramsey, DWCPhoto.com. 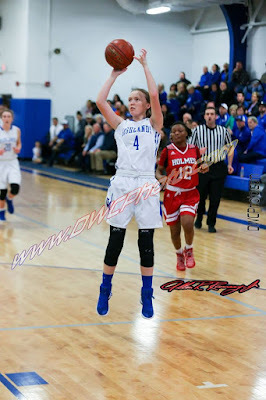 Highlands junior Brooke Dill (4) puts up a jumper in the game against Covington Holmes on Monday. 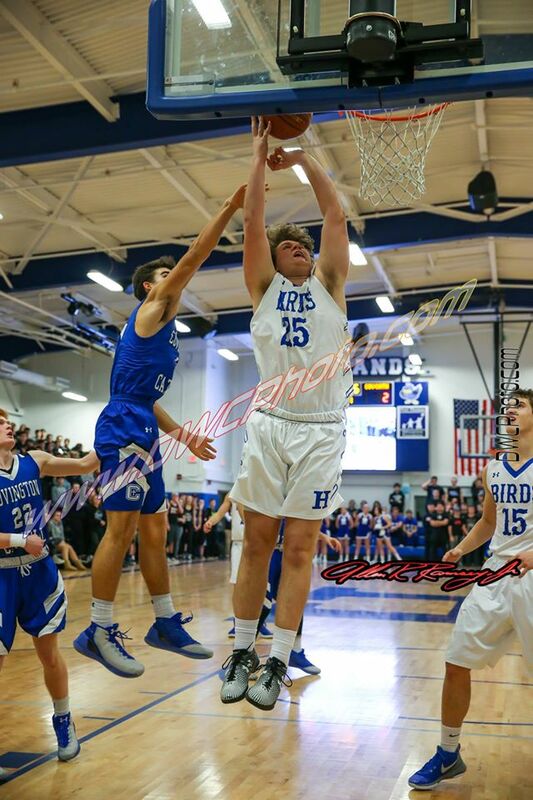 Highlands recorded a huge 62-49 victory over the defending 9th Region champions. If anyone doubted the Highlands Ladybirds basketball team as 9th Region contenders, this huge 62-49 victory may have changed their thoughts. PHOTO: Allen Ramsey, DWCPhoto.com. Highlands senior Rachel Vinson (center) puts up a shot in a recent game while sophomore Hannah Buecker (20) gets in position. When the schedule came out, the Blue and White players knew this 18-hour stretch would test them mentally. But now that it is over and the Highlands Ladybirds basketball team (17-7 overall) has two more 9th Region victories in the books, the Ladybirds can move them into the conquered category. 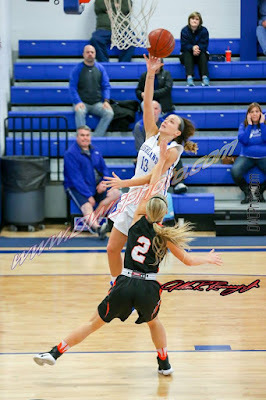 Highlands used its quickness in transition following great hustle on defense to pull away from the visiting 13-14 Ryle Lady Raiders, 70-55 after beating Dixie Heights, 62-55 on Friday night, also in Fort Thomas. Highlands improved to 10-2 in 9th Region action with the victory. PHOTO: Allen Ramsey, DWCPhoto.com. Highlands senior Kyle Finfrock goes strong to the basket in a recent game. Finfrock had a double-double of 18 points and 11 rebounds helping Highlands to a 75-45 win at Villa Madonna on Friday. 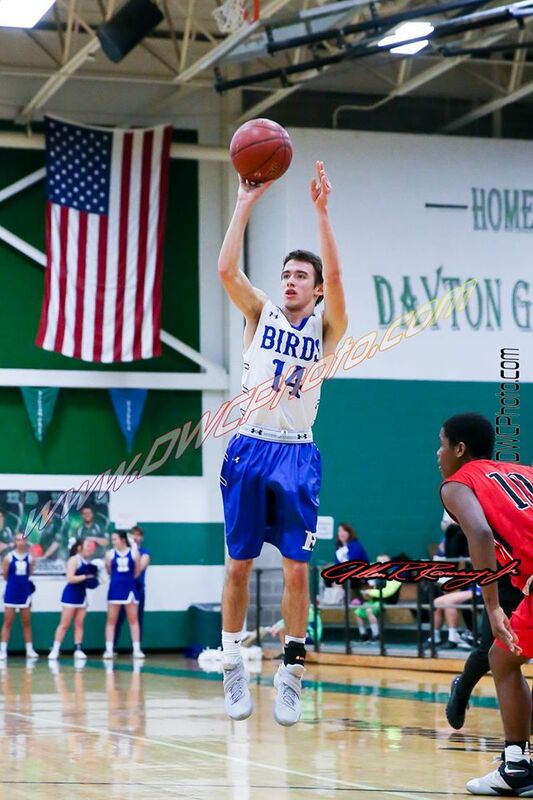 The Highlands Bluebirds basketball team entered Friday with five games left in the regular season. The Bluebirds (11-13 overall) would not mind putting together some wins during that span and head into the postseason with momentum. 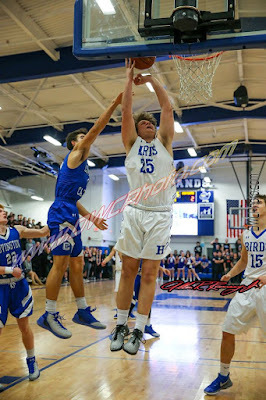 Highlands started the stretch run strong with a convincing 75-45 victory over the host Villa Madonna Blue Lightning (10-12) in 9th Region action, Highlands improved to 8-6 in region play with the win.